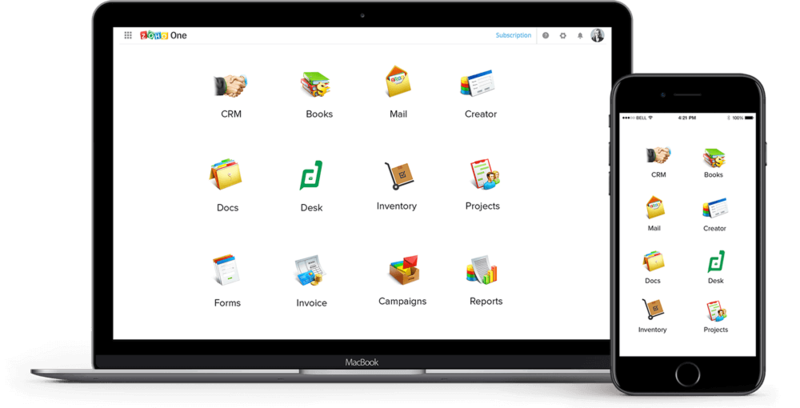 What if you could handle your business and customer relations using just one tool – Zoho CRM Sales and Marketing Automation? Your day as a small business owner will be a lot more productive and fulfilling, wouldn’t it? 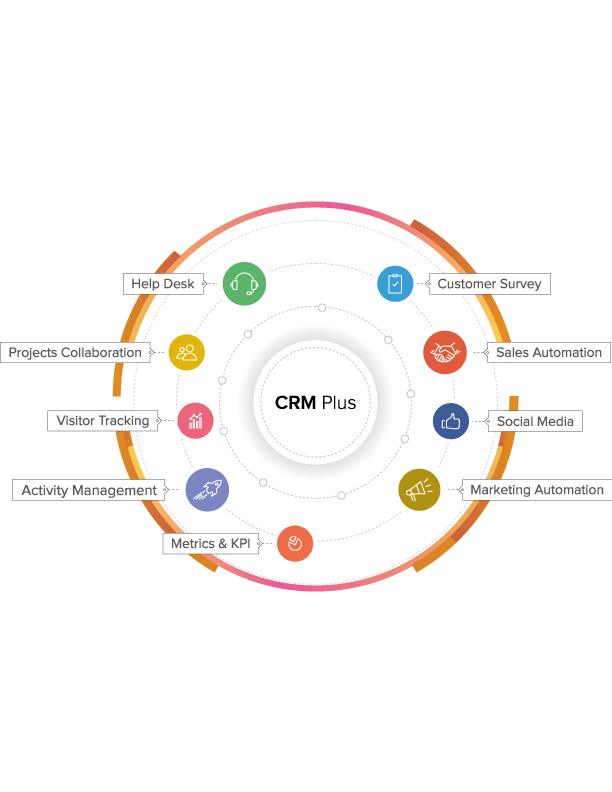 A CRM or Customer Relations Manager is an automated system used to manage a company’s interaction with current and potential customers. These tools analyse customer history and provide businesses with benefits such as customer retention, sales growth, and improving business relationship with customers. CRMs like Zoho integrate perfectly within the inbound marketing businesses practice today, allowing you to attract customers through content marketing, social media marketing, and SEO, and cultivate client relationships to achieve mutual benefits. You can close more deals in less time when you have access to immediate insight into your business. The information you need is there right at your fingertips for you to use. 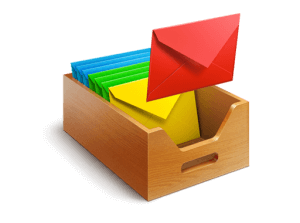 Opt for an email service geared for business and professional use. The interface is ad-free, minimalist, and user-friendly, making it easy to follow any topic that’s important for your team. 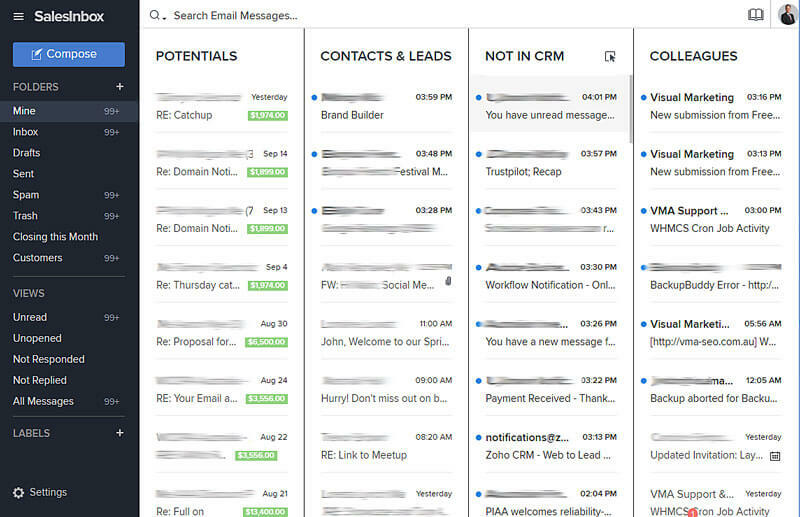 Manage all of your prospects, those in your CRM differently to new emails giving you better insights and prioritising your mail. Start pre-emptive online live chat with your website visitors and deliver live customer support. Increase the ROI on your content, SEO, Adwords and email marketing efforts. Connect with your visitors in real time. 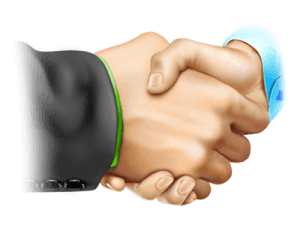 Sales Signals gives you the ability to reach out to prospects in real time. With an organised feed, you can observe how they are interacting with your site, marketing emails, social media and more. Stay on top of your prospects activities to get a better perspective and have more engaging communications. Implement marketing automation to nurture your prospects and turn a warm lead into a hot prospect and raving fan. Whether using our email marketing platform for an email blast or drip-feed automation to nurture prospects – our system can do it all. Inbound Marketing is about attracting the attention of prospective client, or prospects, via effective content creation, so rather than you chasing new clients – they come to you and it’s one of the best and most cost-effective ways to convert prospects into paying customers and promoters of your business. We know our software cannot meet every business need of all our customers, so we give you the power to do it yourself with the Creator tool. This tool allows you to automate business processes and create custom apps for your unique business needs. Got stuck and don’t know how to complete an action with Zoho? The truth is no one has the patience to go through those thick Help sections and prefer to give up or try randomly until they get it. But there’s good news – now you have access to the industry’s first context-aware help desk! This revolutionary feature will allow you to solve the problem immediately and continue to focus on your business customers! Zoho is a peak of marketing automation and Customer Relationship Manager software and is now brought to you by VMA! 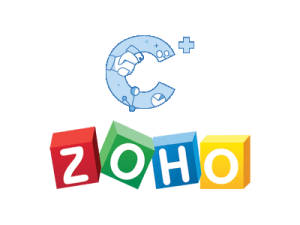 View all 10 Zoho PLUS applications here. 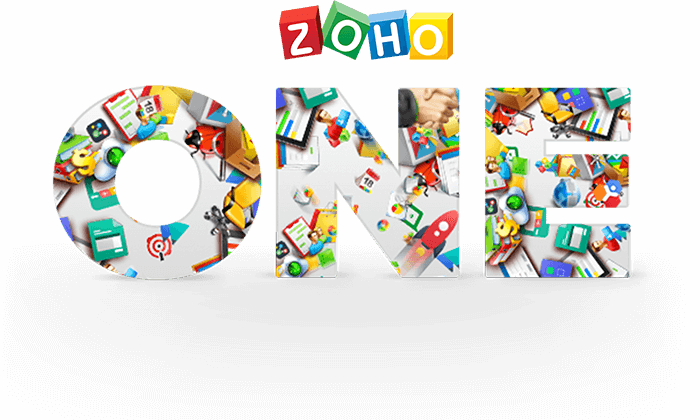 View all 40+ Zoho ONE applications here. Visual Marketing is a Gold Coast based Zoho Reseller for Zoho CRM, Zoho CRM Plus and Zoho ONE – All in One total business solutions. Call now for more information!